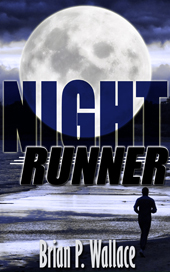 The latest Y42K Book Production release is the paperback edition of Night Runner by Brian P. Wallace. Ready to publish your own book? I can help.